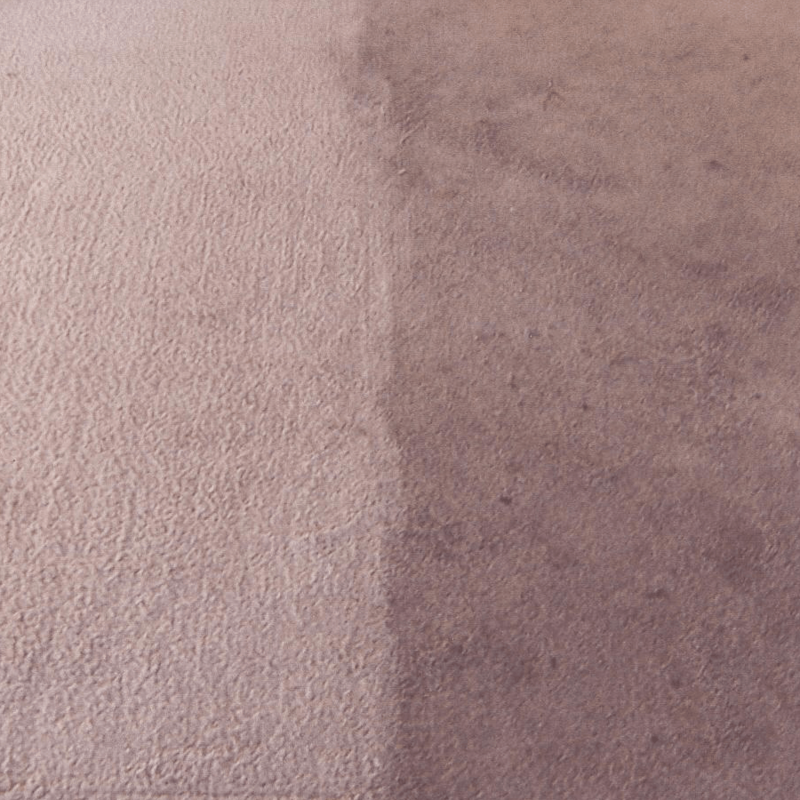 Could your carpets do with a freshen up? Do you have spots, stains and general soiling in areas of heavy footfall? If so, we can help. 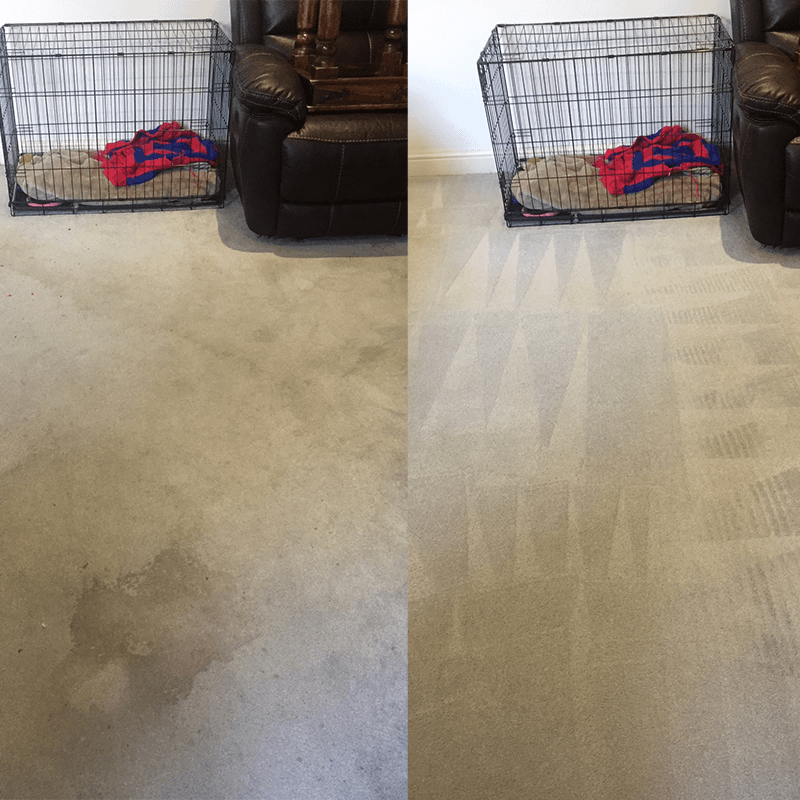 Our skilled carpet cleaners in Rainham can visit your home and revitalise and refresh your carpets so they look brand new! Not only will they be transformed in colour and be hygienically clean but they will also smell great too! 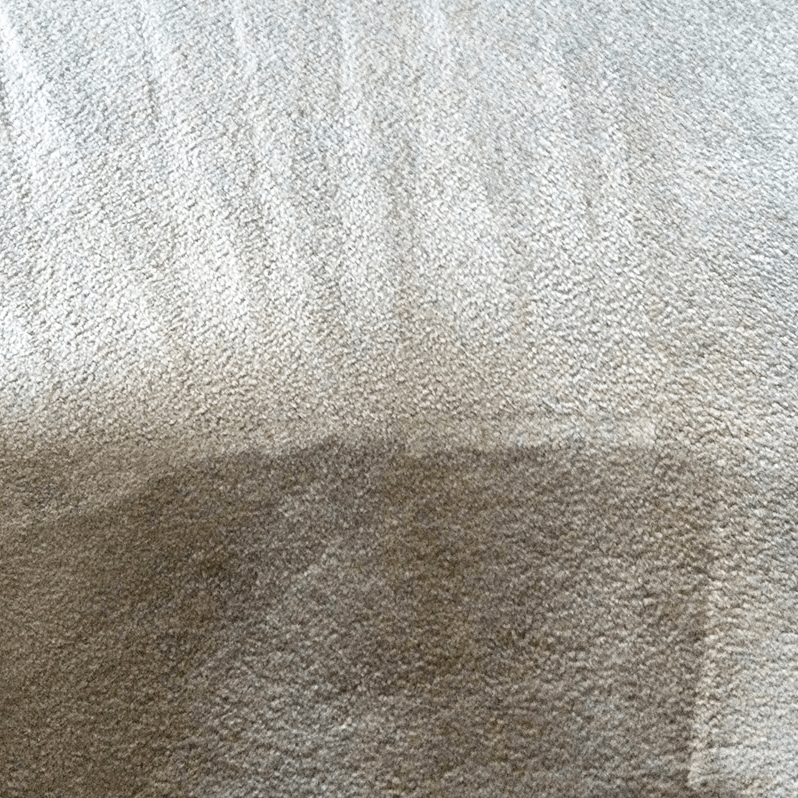 We clean carpets for homeowners, landlords, tenants and local businesses in Rainham. Our machines are very portable meaning we can clean pretty much anywhere which has hot water and electricity. We have cleaned show homes, houses, flats, retail outlets, pubs, restaurants and recently we even cleaned carpets on a luxury yacht. 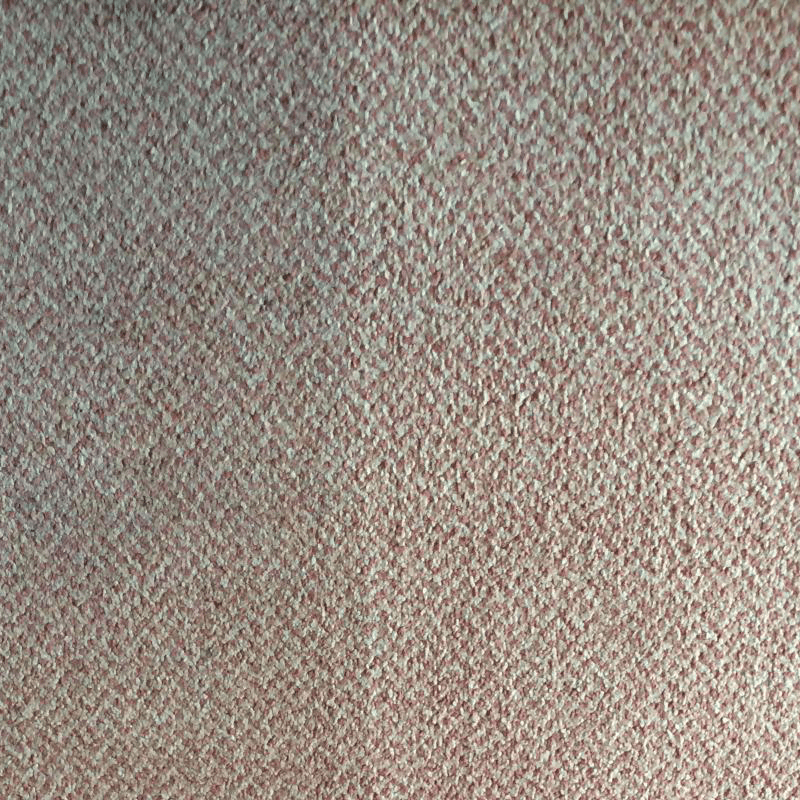 No matter the type of carpets that need cleaning, our skilled team can achieve excellent results. 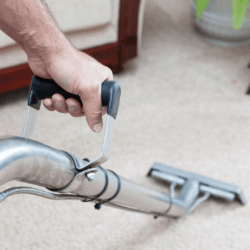 Every carpet cleaning technician comes fully equipped with all the machinery, cleaning solutions and detergents to carry out a professional carpet cleaning service at your property. 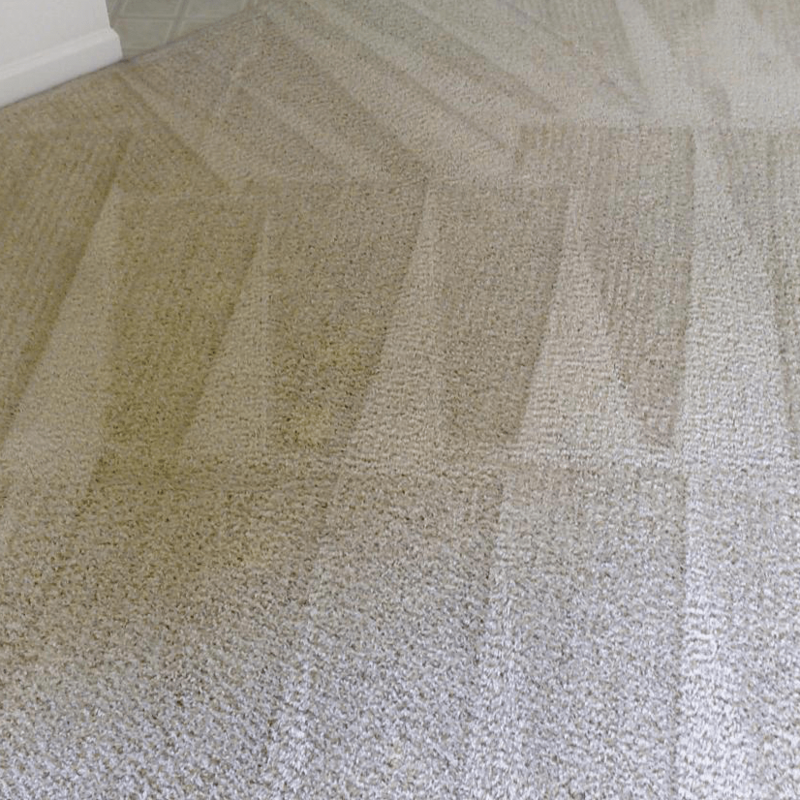 All technicians are fully trained by Prochem, insured, vetted and have the skills and experience to clean any types of carpet, whether loop pile, shag pile, commercial grade or berber. We understand that every job is different, so we provide FREE quotations for all customers. You can call our customer care team on 0800 023 5205 or submit an enquiry directly on the website. We also accept instant bookings via out appointment system. 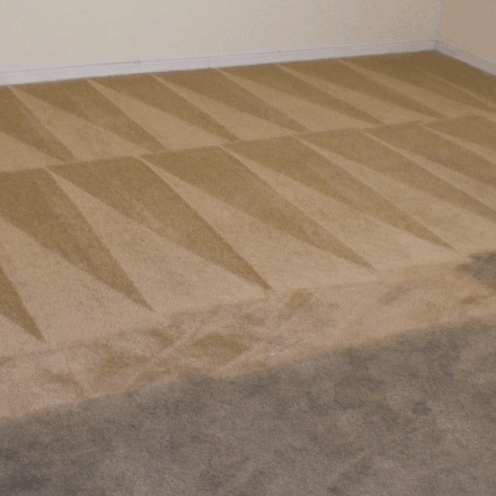 Just choose a date and time which is suitable for you and we could be cleaning your carpets within the next 48 hours!